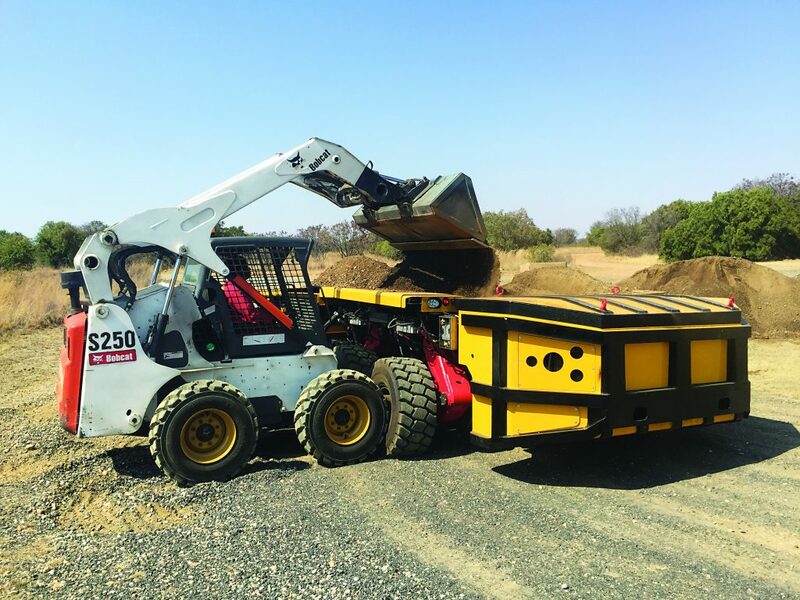 In its ongoing effort to reach out to potential users of coal ash products, the South African Coal Ash Association (SACAA) has joined forces with the surface mining industry association, Aspasa. While the industries derive their products through different means, they share many of the same outlets and in some instances coal ash can be used as a substitute for aggregates in the manufacturing of concrete and construction of roads and other structures. Furthermore, the machinery used to process, load and transport the two products are similar with similar legislation and challenges. “With its advanced programme in safety, health and environment, as well as long-standing relationships with government and all other industry stakeholders, it makes sense to join a progressive association like Aspasa, which acts with the best interests of its members and the overall industry at heart,” says SACAA general manager, Mark Hunter. In the surface mining industry, Aspasa, which previously represented only sand and aggregate quarrying companies, has had to diversify to include all types of surface mines to accommodate growing calls for assistance and representation from diverse operations who had not previously enjoyed all the benefits of broad industry representation.